No matter which country you choose for your higher education, finances are always the most essential element. 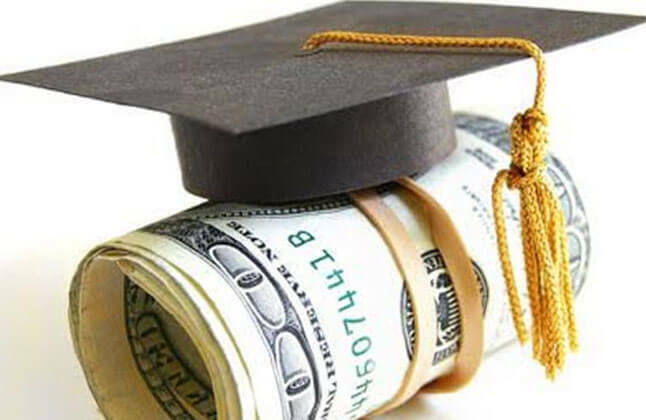 With the passage of time, education loan has surely played a pivotal role in making overseas education affordable, but at the same time, we cannot deny the fact that the introduction of credit cards has made it easy to manage the petty expenses during overseas education, which might have been a hassle otherwise. Gone are the days when credit cards used to be a necessity for the employed or business class people only, these days credit cards have become a requisite for the students aspiring to pursue an overseas education. If you are also an aspirant looking forward to pursue your further education abroad, let's see how a credit card is a must have thing for you. Expenses such as medical emergencies, auto repairs or plane tickets can be a big hassle in a student's life. Thus, in order to overcome any such unforeseen situation, a credit card can be your helping hand and also offer you the time and flexibility of a billing cycle to get your finances in order without being at a loss for necessary cash. "It was a great experience with Edwise. I would like to thank to entire Edwise team for their Support when i was stuck and lost the hope. You People are doing great Job. Thanks Once again." For complete information of Overseas Education Consultant Contact Edwise International, on 1-800-200-3678 (Toll Free) / 08600911333.